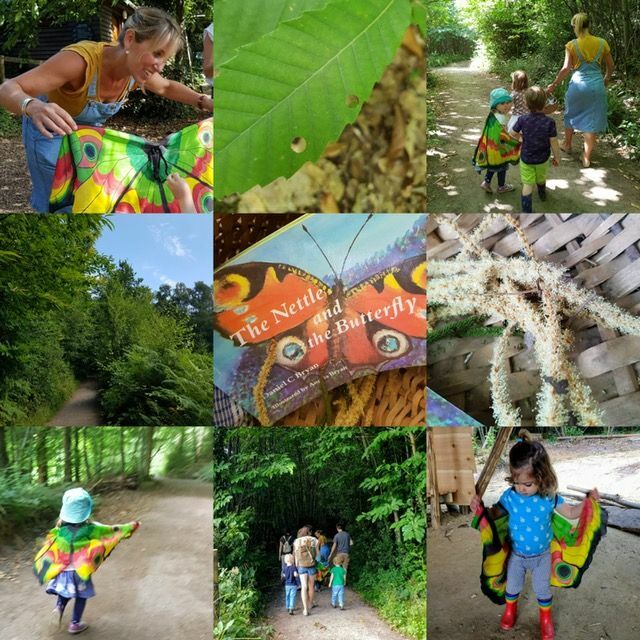 Our unique Forest school session is led by Julie from Lucy’s forest school: I’m Julie and love being in the woods with the children where we learn, laugh, make, cook and play together. I’m a mum of three and used to be a teacher in London. I’ve just finished my Forest School Leadership course at Plumpton and am looking forward to Autumn in the woods and meeting some new little people to have fun with. See you there!